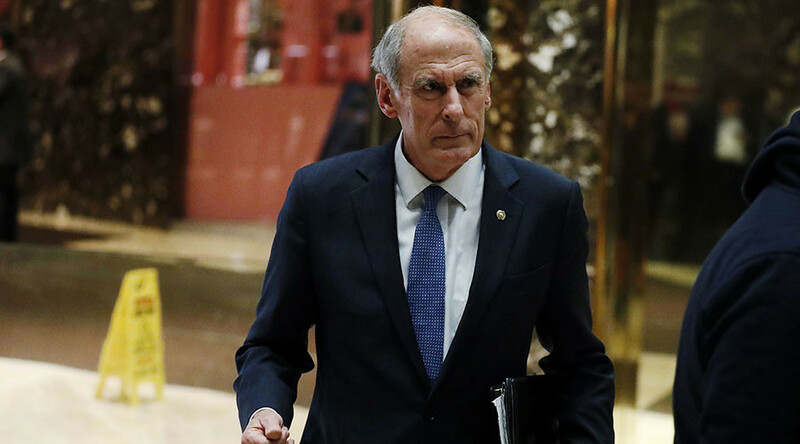 Former Republican Senator Dan Coats has been named director to lead the Trump administration’s Office of National Intelligence. Coats previously served on the Senate Intelligence and Armed Services committees. Coats’ job would be to oversee the FBI and 16 other intelligence agencies, including the CIA, NSA (National Security Agency) and the DEA (Drug Enforcement Administration). Director of National Intelligence James Clapper announced he was resigning from the position at the end of the Obama administration. Clapper’s tenure in office was marked by high profile showdowns over the government’s desire to protect the civil liberties of American citizens. During a tense March 2013 exchange with Democratic Oregon Sen. Ron Wyden over whether the NSA gathers "any type of data at all on millions of Americans," Clapper responded "no" and "not wittingly." However, in June 2013, The Guardian published documents leaked by whistle- blower Edward Snowden, including a top secret court order showing that the NSA had collected phone records from over 120 million subscribers. Snowden later told Wired magazine that it was Clapper's testimony that prompted him to leak the documents. President-elect Trump is said to be working with top advisers on a plan to restructure the ODNI. 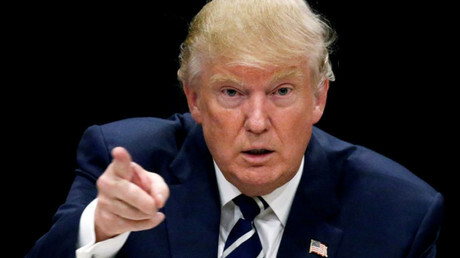 The plans involve restricting and scaling back the ODNI, which Trump thinks has become bloated and politicized, the WSJ reported. Ex-Senator Coats, served in the US Army from 1966 to 1968 before becoming a career politician. He served two terms as Indiana’s Senator from 1989 to 1999 and again from 2011 to 2017. He was appointed to fill the Senate seat vacated by Dan Quayle following Quayle’s election as Vice President of the United States in 1988. After retiring from the Senate, Coats served as US Ambassador to Germany from 2001 to 2005. During his tenure and in the lead up to the Iraq war, he pressured the German government not to oppose the war, threatening septic US relations with Germany. He established robust relations with then opposition leader Angela Merkel in the construction of a new United States Embassy in the heart of Berlin next to Brandenburg Gate. On returning to the US he worked as a lobbyist in Washington, DC before returning to the Senate. Dan Coats is affiliated with the Fellowship, an informal association of Christian lawmakers. Unusual for a Republican, Coats had supported gun control measures. In 1991 he voted in favor of the Biden-Thurmond Violent Crime Control Act of 1991. The act, if it had passed would have created a waiting periods for handgun purchases and placed a ban on semi-automatic firearms. Coats also supported the Brady Handgun Violence Prevention Act, signed into law by President Clinton in 1993. The legislation imposed a waiting period before a handgun could be transferred to a person by a licensed dealer, importer, or manufacturer. In April 2013, Coats was one of forty-six senators who voted against a bill that would have expanded background checks for gun buyers. Coats made headlines in August 1998 when he publicly questioned the timing of President Bill Clinton’s cruise missile attacks on Afghanistan and Sudan, suggesting they might be linked to the Monica Lewinsky scandal.